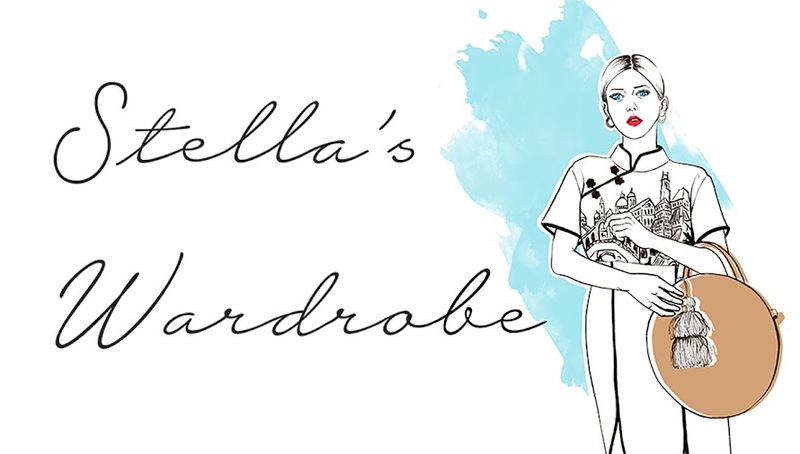 Stella's Wardrobe: palazzo pants bargain! I got these palazzo pants in the topshop sale, the only real gem I found this time round. Reduced from £45 to £20 they are great for the summer but will also work well with A/W hot new shades canary yellow and mustard. I also reused the light blue feather cape that I wore before with the laura ashley playsuit because i think it balances out the flares so that the trousers don't overwhelm my small frame (similar to my other palazzo pants outfit where I used a floppy hat to the same effect) and its colour also works extremly well with the floral pattern on the trousers.